South African hip hop is shocked and in a sad state after legendary rapper HHP was confirmed to have died on Wednesday. What killed Hip Hop Pantsula has yet to be revealed. 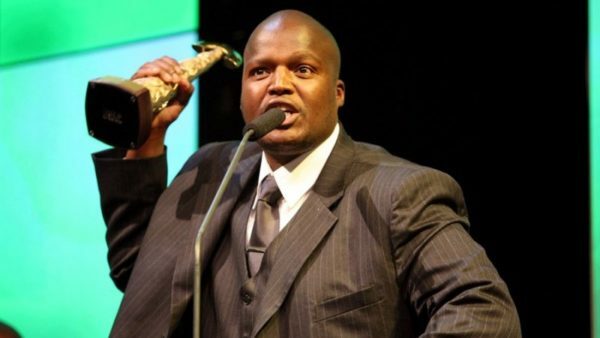 HHP has previously revealed he battled depression and tried to kill himself three times. Depression is a real killer.